Spotify has launched its service in four new markets — Taiwan, Argentina, Greece and Turkey — which take the music streaming site to 32 markets worldwide. Spotify here! Hello and welcome Taiwan, Turkey, Greece and Argentina to the family! Today’s launches see Spotify make further headway in Asia, which it first entered in April of this year when it arrived in Hong Kong, Malaysia and Singapore. It also continues its focus on Latin America — which it also entered in April, via a launch in Mexico — while Turkey is established as a sizable Internet market, as Twitter and Facebook can testify. Spotify will take KKBox in Taiwan, which has 10 million local users, while its nearest rival in the other three markets is France-headquartered Deezer. There are 24 million active Spotify users and over 6 million paying subscribers globally — as of March 2013. Deezer has 4 million paying users, as of May, but its 25 million-track library is 5 million songs larger while it is available in 182 countries. Spotify offers its users three options: The basic desktop streaming service is free with ads; the paid-for Unlimited tier offers ad-free playback on desktops; while the Premium version is ad-free on mobile and desktop, and includes offline playback. Desktop streaming is free in Taiwan, where the Premium service is priced at TW$149 — around $10, or half of the cost in the US. 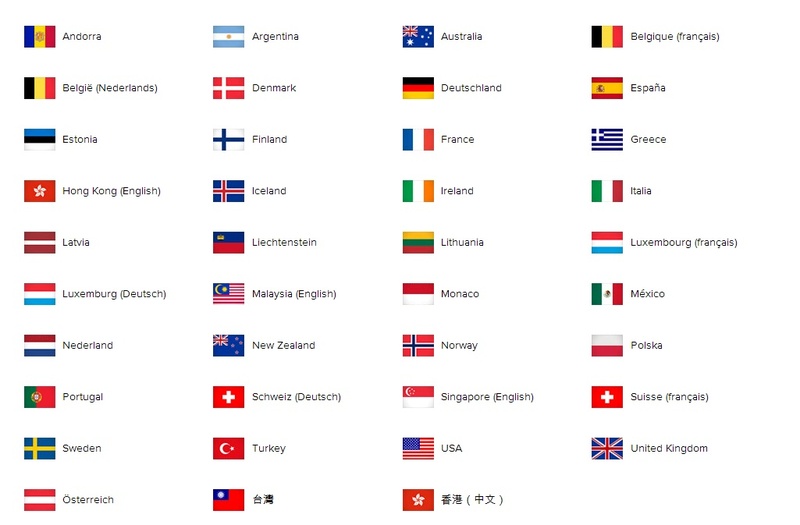 The chart below shows all countries where the Spotify is live, and its supported languages. The music industry has been shaken up in recent months after Apple launched its iRadio service for iTunes, and Google continued the rollout of its Google Play Music service. Rdio is set to launch a new free streaming service in the US, while Internet radio service Pandora saw its stock price rise to a record high after the iRadio launch, only to plummet after Apple announced its new service had 9 million members within days of going live to the public.